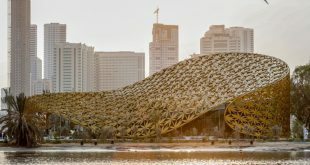 Sharjah Commerce and Tourism Development Authority (SCTDA) today announced Sharjah Tourism Vision 2021, a tourism development strategy that aims to attract more than 10 million tourists to the emirate by year 2021. The SCTDA’s strategic plan, which follows an indepth study of Sharjah’s tourism market, proposition for tourists and opportunities in the sector, is built on four key pillars. – The first pillar, entails promoting Sharjah as an Ideal Family Tourism Destination by offering distinct packages and offers specially designed for families. – An Innovative Tourism Approach is core to the second pillar, improving the tourist experience through the provision of innovative solutions. – World Class Tourism Facilities and Capabilities to enhance efficiencies in tourism sector through partnership and collaborative action constitute the third pillar. 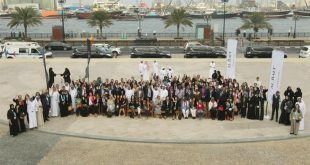 – Continuing to develop Sharjah’s status as an International Cultural Hub will be the fourth pillar, which also resonates well with Sharjah’s family tourism objectives. 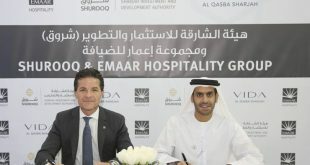 The tourism sector experienced strong growth in 2014, benefiting from the emirate’s status as Islamic Culture Capital for 2014, with more than two million guests checking into Sharjah hotels. 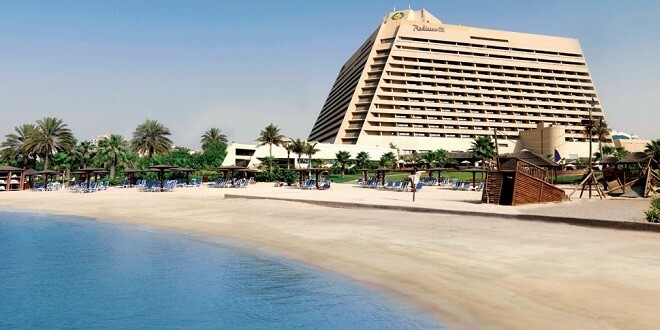 The tourism sector is also expected to perform well in 2015, as Sharjah enjoys its year as Arab Tourism Capital. The Sharjah Tourism Vision 2021 strategy was presented by H.E. 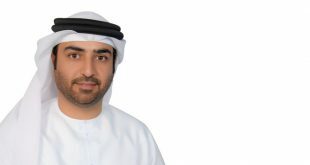 Mohammed Ali Al Noman, Chairman of SCTDA and H.E. Khalid Jasim Al Midfa, Director General of SCTDA to key players in tourism, travel and hospitality sectors and the media. The SCTDA was established in 1996 by Emiri Decree No. 5, with the objective of promoting commercial and tourism activities in the Emirate of Sharjah.